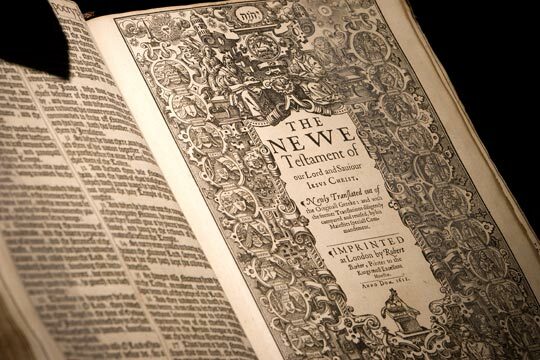 The King James Bible was the end result of seven years of work by a committee of top scholars. For years they pored over every chapter, every verse and every word. 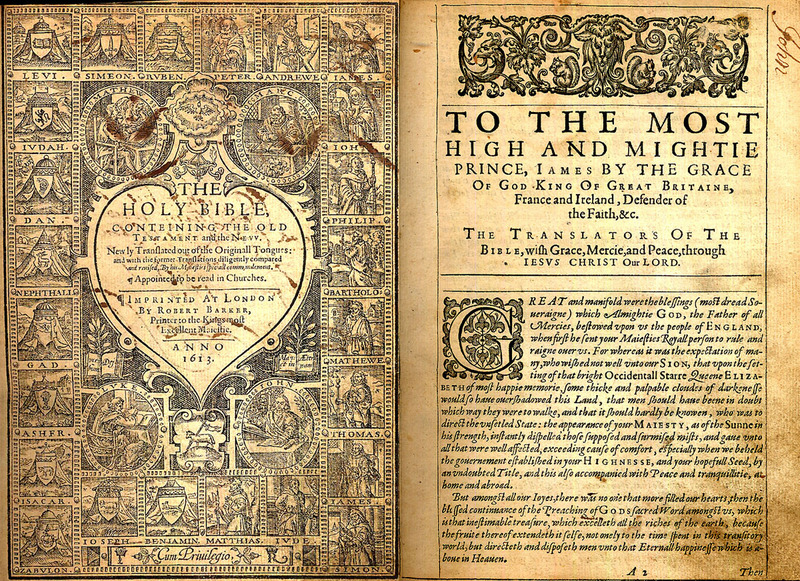 First published in 1611, the King James or Authorized version, is one of countless translations and paraphrases of the Bible and yet it remains at the heart of Christianity today. So why is this version so special? 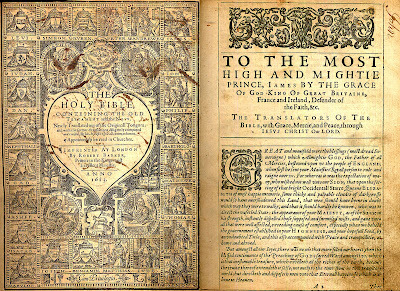 Recently succeeding to the throne of a country riven by religious differences King James I of England ordered the new translation to be written in an attempt to bring a God's word to the public - and to heal the rifts in the church. From 1604 - 1611 a translation committee of more than 50 scholars debated every single word, looking into its origins and its contemporarymeaning to a divided church. Derived from ancient Greek and Hebrew manuscripts with reference to earlier translations into the vernacular, the new Bible was to appeal to a populace who were generally illiterate so was designed to be read aloud. Definition, sound and politics all played their part in the King James Bible. Famously, before any verse was agreed it was read aloud and now we have many sections and phrases that entered English language and are still in use today. Initially it failed to gain widespread support but little by little this translation gradually replaced its predecessors becoming the Bible of the English-speaking word.These are not only some of the great theological phrases but also the jargon which has become words that are used all the time. Let there be light, the powers that be, filthy lucre, the spirit is willing but the flesh is weak, O ye of little faith. The other thing that it is valued for is that it was produced at a high point in the English language. 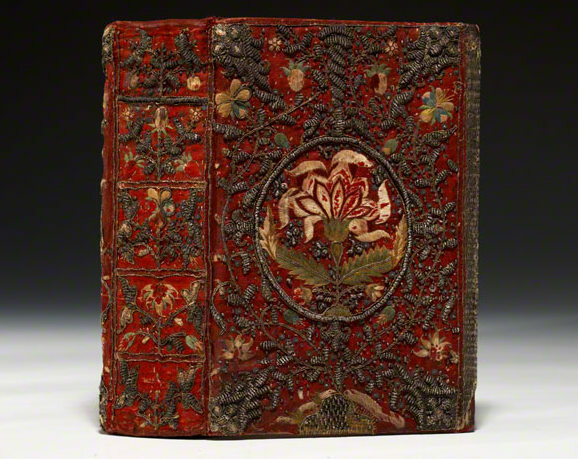 It is connected in history with the publication of Shakespeare's plays and other great poetry and writing. So those who have studied literature recognise the King James Bible as being from a high point of English literature.